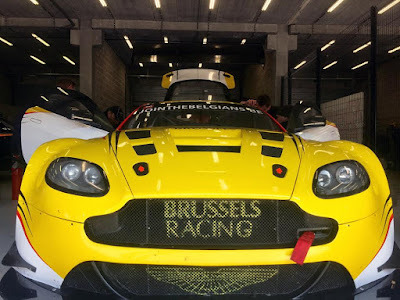 Some unexpected guests join another intensive weekend of Aston Martin Racing customer racing in Northern Europe as battle lines are drawn, not only for the events of this weekend but also in preparation for those taking place next week. With this years International GT Open has been an AMR free series so far but this weekend we see the Aston Martin Racing Brussels team dust down their V12 Vantage GT3 in time for their local round of the series at Spa Francorchamps. 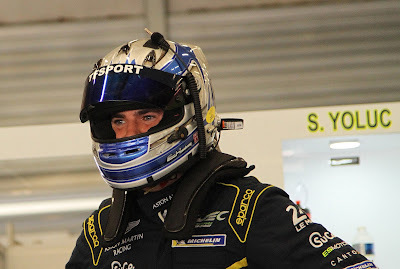 As previously reported, the usual driver within the team, Tim Verbergt is this weekend partnered by former Playstation Academy and Bentley driver Wolfgang Reip in the 27 car entry. 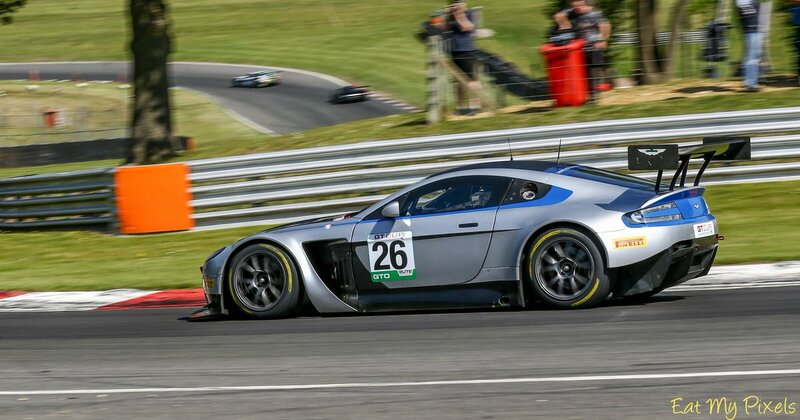 With the Aston Martin Racing Festival due on track at Le Mans in just a weeks time, the Silverstone round of the British GT Championship sees two guest entries as those teams continue with their preparation for that race of a life time next week. 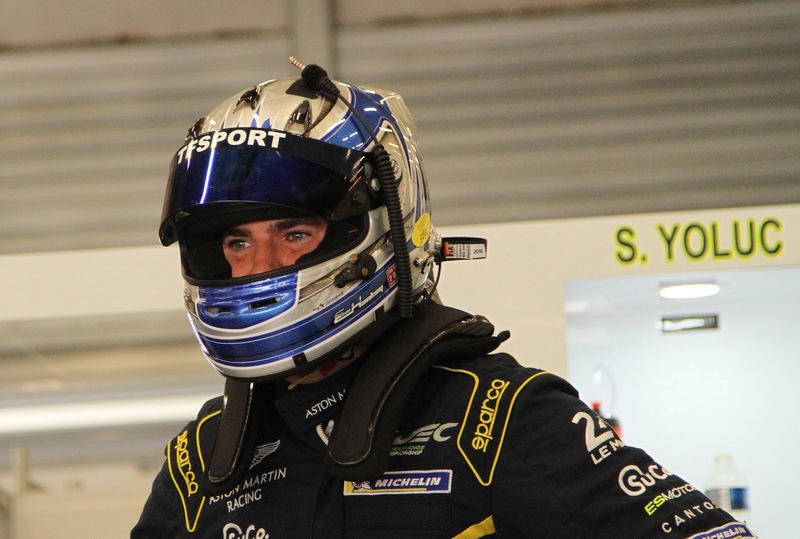 About to embark on an extra-ordinary feat, Matt George will race two different cars within the same race at the Silverstone 500 as he (a) continues with his Invictus Racing Jaguar F Type GT4 commitments but also (b) returns to the championship with James Holder aboard their V8 Vantage GT4 that both both will share at Le Mans. This weekend will be just their second race weekend together with the Vantage having also raced at the Pau round of the FFSA GT4 Championship in France last month. Joining them at this 'dress rehearsal' will be Mike Brown and Matt Manderson aboard their Ultimate Speed V12 Vantage GT3 that they will also be taking to France early next week. 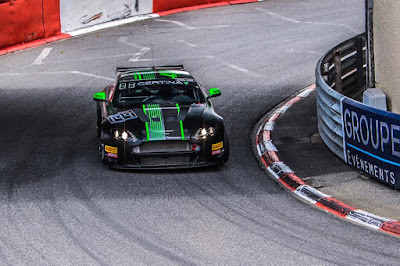 Whilst it is expected that neither car will be ultimately competitive within the class in which they will race, the experience and preparation will be everything. They of course join the usual British GT protagonists from #TeamAMR after they collectively enjoyed one of the best racing collective weekends for those running an Aston Martin Racing car since their V8 Vantage GT4 and V12 Vantage GT3 cars were first raced. 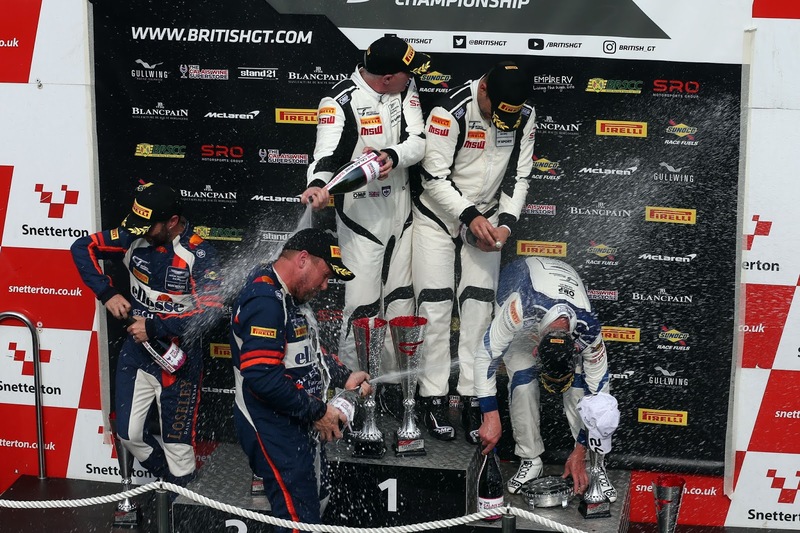 Locking out the GT3 podium in race 2 at Snetterton and having representatives on each of the other podiums in both classes, the Silverstone 500 will be a hard act to follow but the inducement will be high with additional points being on offer at the seasons only three hour race. 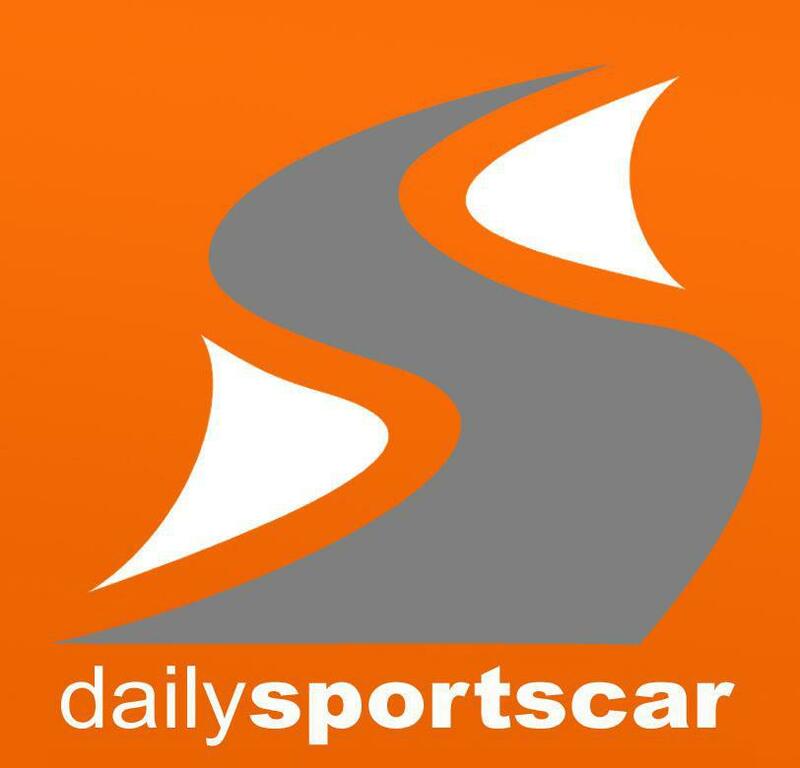 Note only that but with the exception of just three people racing in a full season entered AMR car, everyone else has an appointment at Le Mans next week either within the AMR Festival or in the main event itself! !